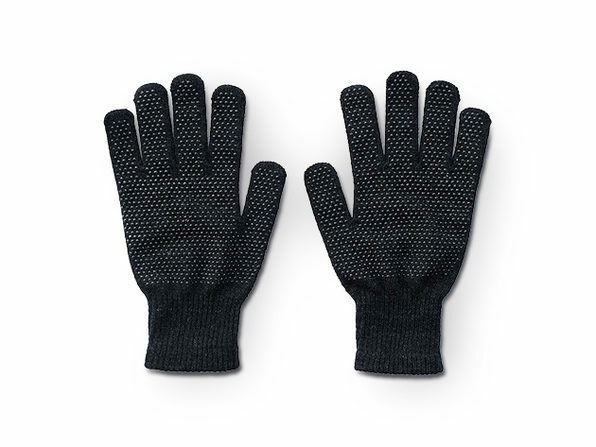 These heated gloves are a must-have for chilly days! 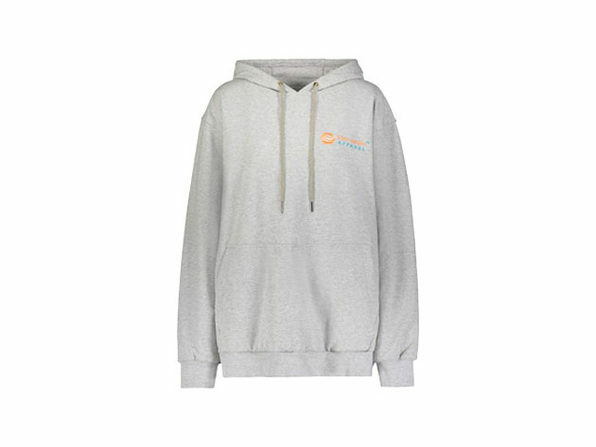 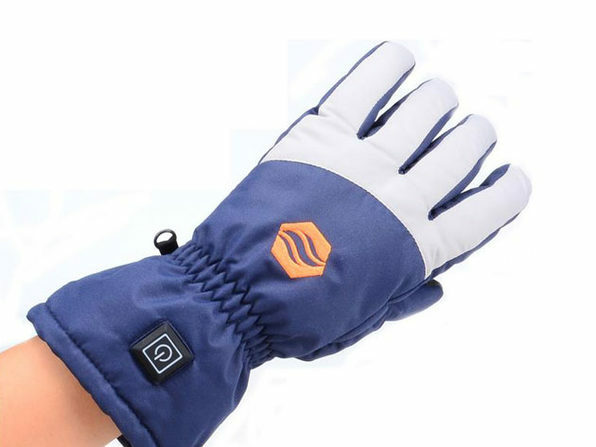 Innovative heating temperature control technology features three heat settings that gently warm hands and fingers without overheating! 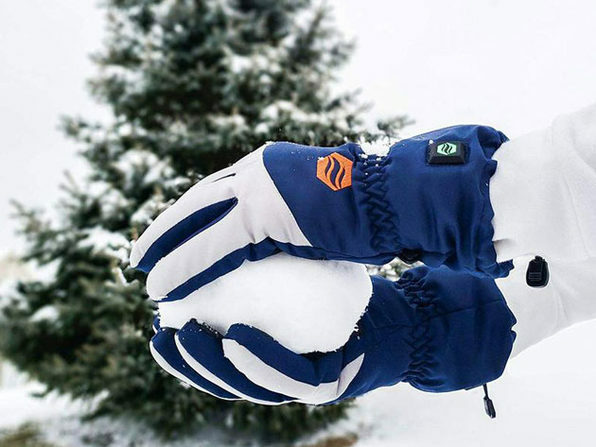 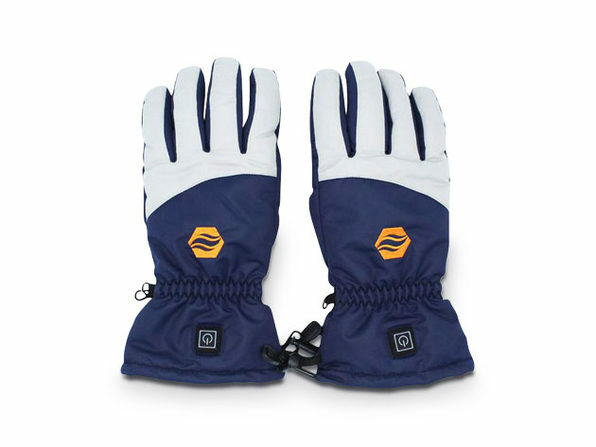 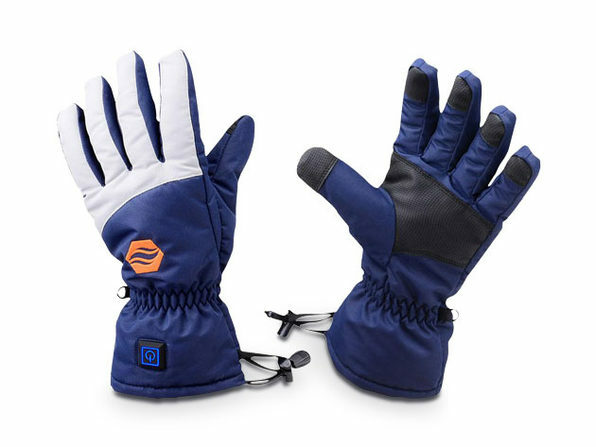 Whether you're out camping or just shoveling the driveway, these heated gloves will keep your digits warm and cozy.